Thanksgiving may be about family but Friendsgiving is all about the family we’ve chosen: our friends! 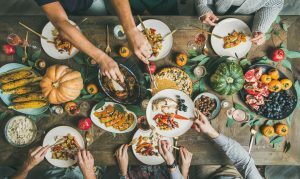 Whether you’re not able to travel home for the holidays or if you just want to extend the celebrations with close friends, Friendsgiving is a great, fun tradition to enjoy. 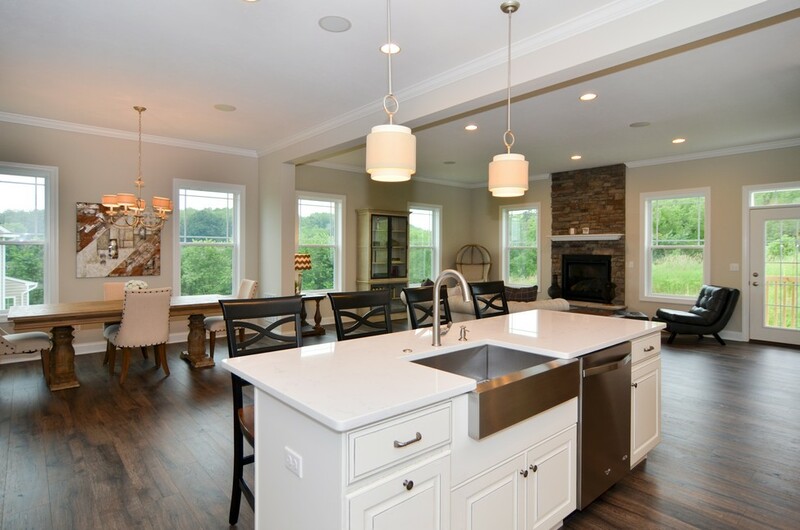 Kingston Village in State College – Now Selling! 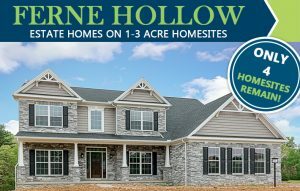 August Only – Save Thousands at Ferne Hollow! 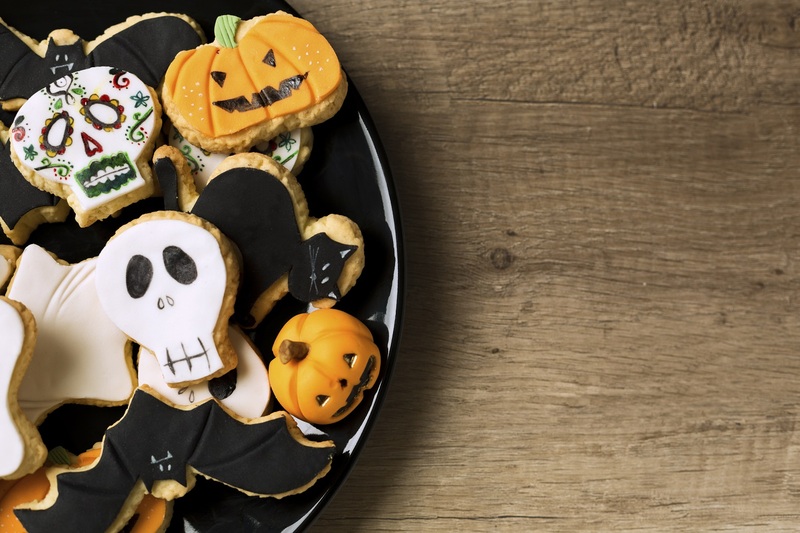 Back-to-school season can be just as chaotic as it is relieving (for the parents at least!). After a long summer break without much structure, getting back into a daily routine can bring some much-welcomed order back to your home. When you think about getting organized for school, there’s more to organize than just your kids’ rooms. Thinking about the rush you feel from the moment the alarm goes off until you’re finally able to push the kids out the door, you’ll understand why organizing the whole house is important. Here’s how to organize some key rooms in your home for this new season and start the school year on the right foot! 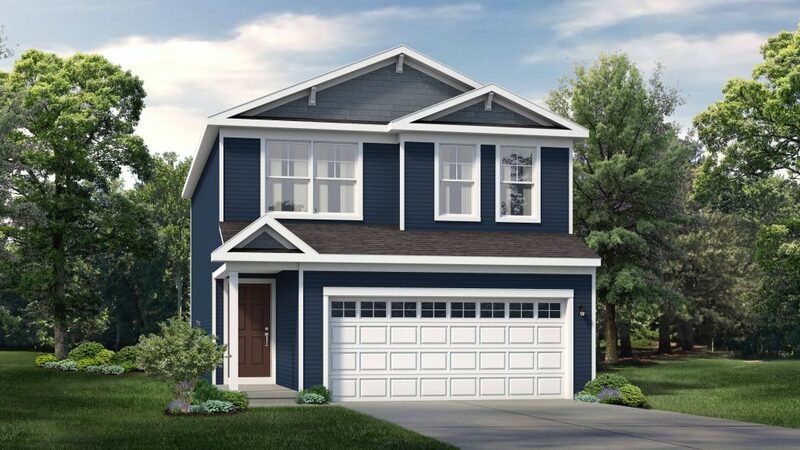 New Phase Now Selling at Steeplechase! If you are looking for an affordable single family home that is close to State College and Bellefonte, look no further. 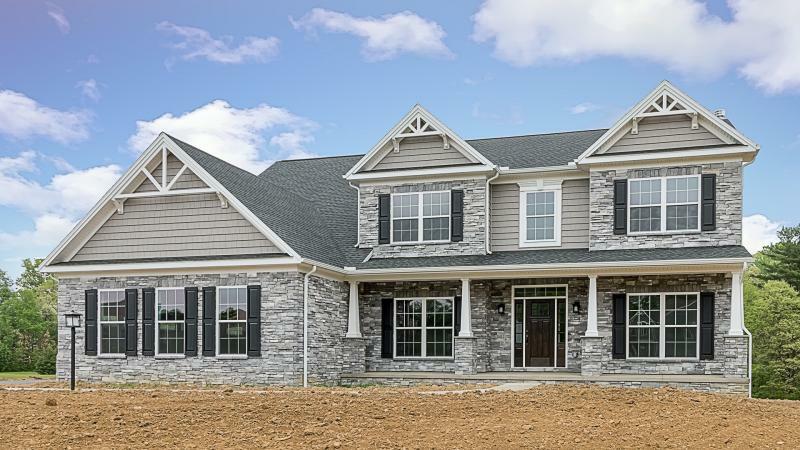 S&A Homes has just released a brand new phase of 16 homesites at Steeplechase in Pleasant Gap! 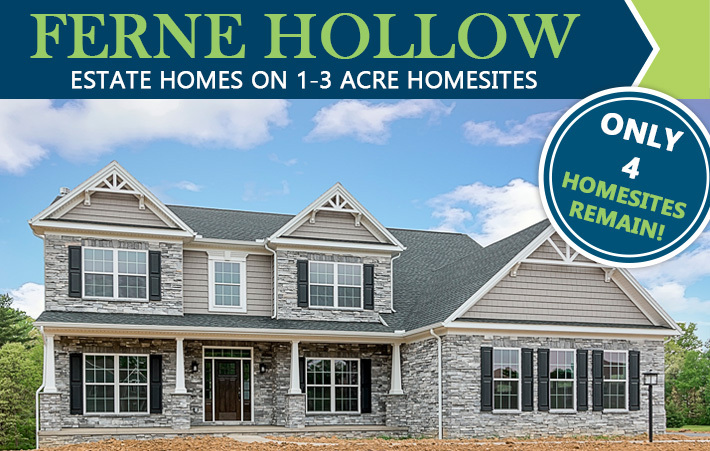 If you’re in the market for a new home in the Central Pennsylvania area, now is your chance to save big! 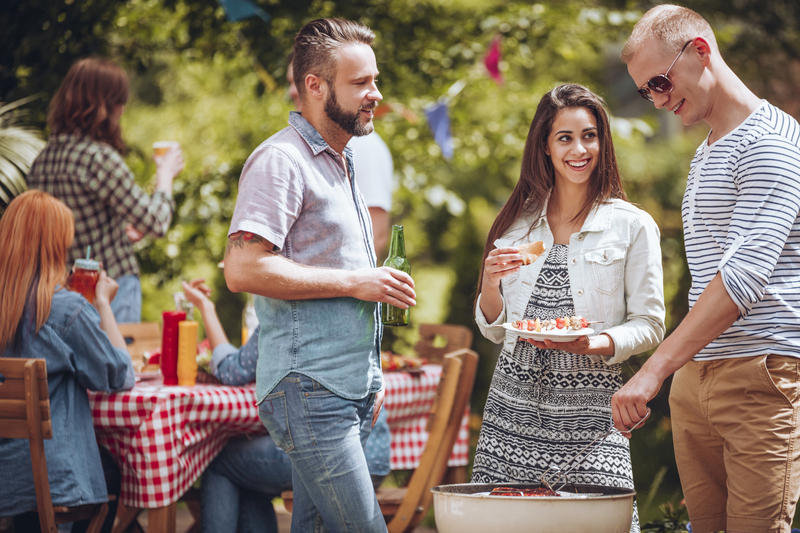 S&A Homes is offering great savings and incentives in select communities and when building on customer-owned land across the region for homebuyers who purchase between 5/10/18 through 5/31/18.